The unexpected chart-toppers of Bastille are becoming big. Simply turning on your radio can tell you that. They sound big. On their debut album, Bad Blood, Bastille nearly perfects the formula for pop-rock perfection, yet retains their cool ‘indie band’ image. Read on to see how you can win a copy of Bastille’s Bad Blood CD. The London-based band formed back in 2010, originally as a solo project of singer-songwriter Dan Smith. 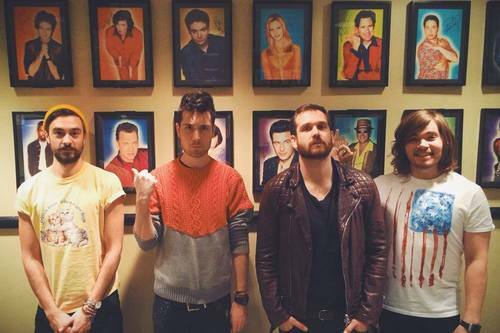 After getting a few of his friends involved, Smith expanded Bastille into a quartet, and the group released a number of singles that garnered a lot of buzz. Upon the release of Bad Blood last March, the album shot right to number one in Britain. After spending six months in the top 10, it was only a matter of time before the band’s inevitable breakout overseas. Their single Pompeii has sold over a million copies in the United States alone, and currently sits at number 10 on the Billboard Hot 100. Last week they were the highly anticipated musical guests on Saturday Night Live. But what turned this local-buzz band into such a smash hit? Pounding drums, driving synths, delicate strings, and infectious hooks grace each track’s tight production. Lead singer Dan Smith’s croon flutters between being deep and intense to gentle and airy. The whole album is perfectly paced and accessible, containing just as many thundering heavy-hitters as it does slow-burning ballads. Although Bad Blood doesn’t break much new ground in the heavily trodden pop-rock territory, Bastille manages to sound fresh and exciting. The atmosphere conveyed in Bad Blood sets it apart from similar synth-rock outfits of years past. Each track stirs up a different mood, whether it be the triumphant sound erupting from Pompeii, the haunting chills rippling through Get Home, or the soft sentiment soaring out of Oblivion. Each track tells its own little story, adding a unique element in an otherwise-clichéd genre. Will Bastille remain a staple of the charts in years to come? It’s hard to say. In today’s unpredictably volatile music industry, seemingly great things are gone in the blink of an eye. What can be said, however, is that on Bad Blood, Bastille delivers an expertly-crafted collection of songs that is sure to satisfy the pop-rock hole in the hearts of listeners around the world. 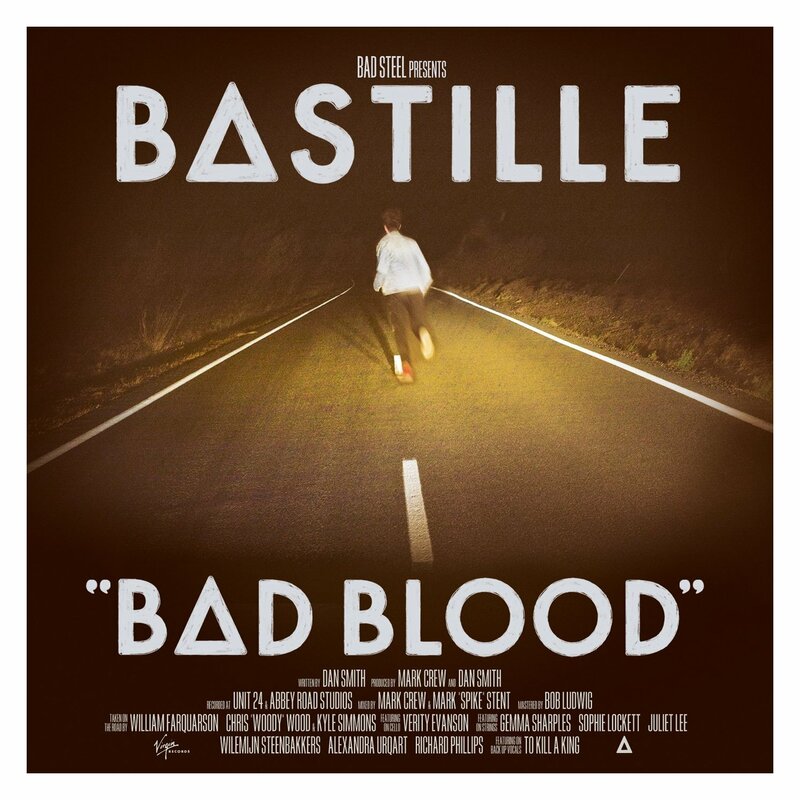 Want to win a free copy of Bastille’s Bad Blood CD? Simply reply to this review by the end of school on Tuesday, Feb. 3. (Be sure to include your name.) Tell us what you think of the band, their music, or this review. The Warrior Weekly staff will select one winner from all those who respond. Good luck! I didn’t know about Bastille before this review, looked up their music and I quite like it. thanks.